Google Docs just added voice typing in 2015, and I hope you've never seen someone writing in this manner at a nearby cubicle at work. If you own a workspace enough to engage in voice typing, then you ought to know that Google has widened its abilities to voice type. Aside from using your voice to type, you can now also use your voice to format and edit a document. 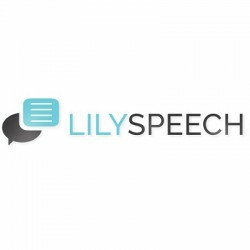 Software like LilySpeech also runs with the same feature but for an affordable price. Google Docs will need you to stay online to access your documents. But with LilySpeech, you just have to download the software and it will run to take your dictations as it writes on your computer. The software runs amazingly with Google Chrome so you can send text messages using your Android or Windows gadgets. All you need to do is to customize the words, so it will be recognized by the software. Hence, you can write email or documents through dictations. Voice typing can only be accessed using a Chrome browser. Voice typing may be available in many different languages, however, voice commands for editing and format are only available in English. If you want to voice type, you simply have to click the microphone icon, and start dictating what you want to write. Your voice is transcribed into words, which may need you to know a variety of commands to format and edit. For instance, if you want to put punctuation marks, you can say “comma”, “period”, or “question mark”. You can also say “select paragraph”, “select line”, or “select next word”, or any other part of your document that you need to format or edit. Editing can be done by cutting, copying or pasting voice commands. You can also dictate for bold or italics words, align the page or alter the text color. Just like Google Docs, LilySpeech may apply the same features. 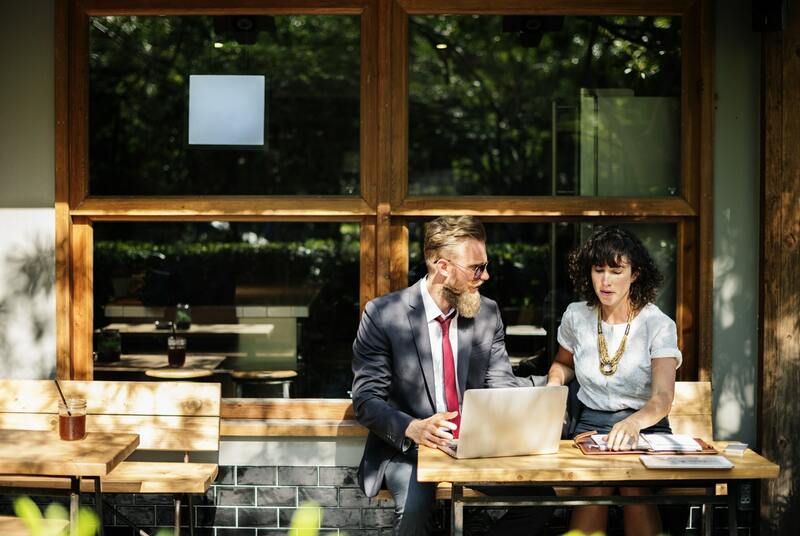 Lastly and perhaps the most important is to have the software hear your voice clearly to be able to write an email or document. Go slow or at a pace where your dictations can be recorded by LilySpeech. If you intend to undo what you just have said, simply say “undo” and it will take you back to the previous command.